Many people know a shawl is a very useful item for layering. 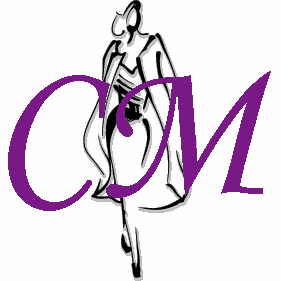 Not just keeping warmth but also creating many different dressing styles. How many styles can a shawl generate? Maybe no one really has the idea. 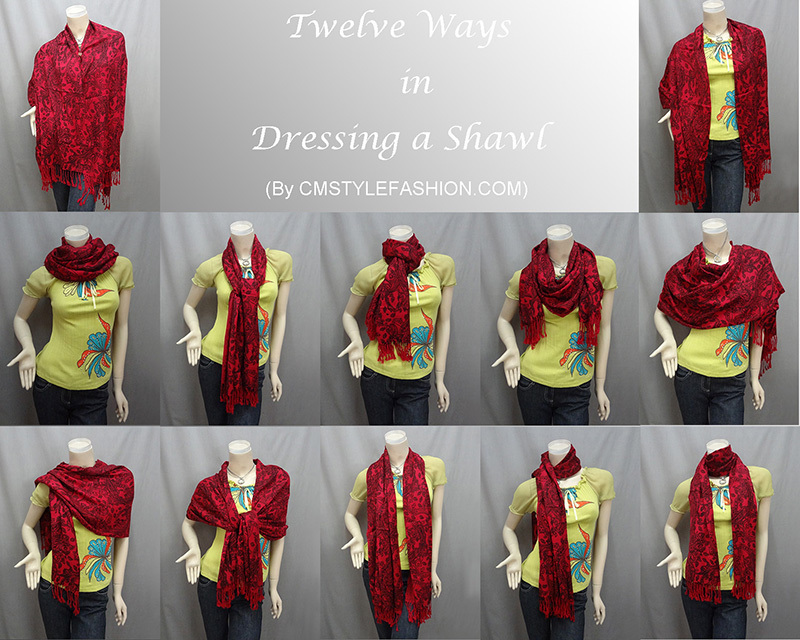 We have tried to demonstate 12 ways of dressing a shawl with one of our item. The shawl measures 25"x68" (excluding fringes). If you can add more, please kindly let us know.